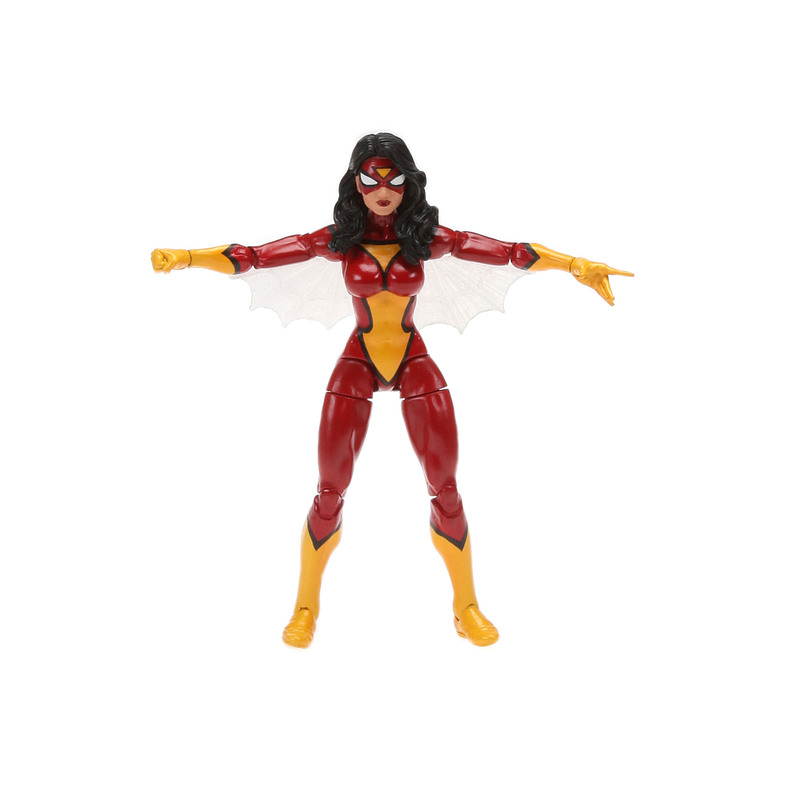 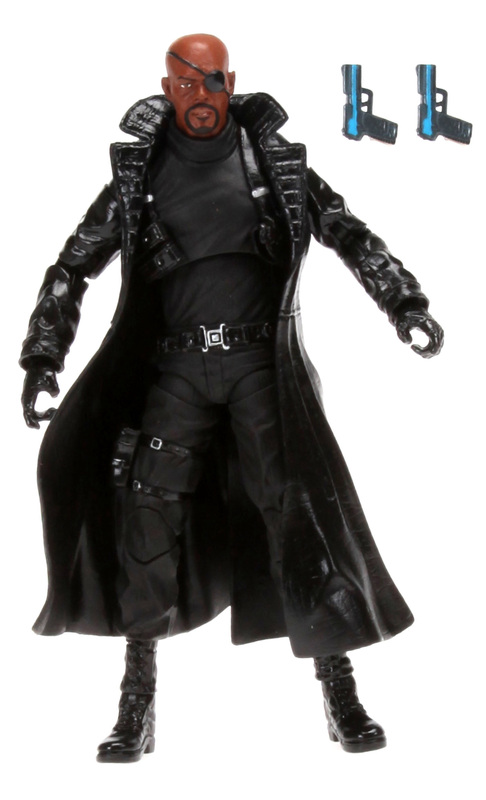 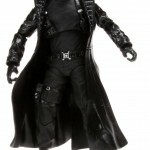 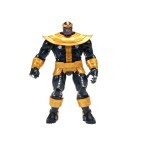 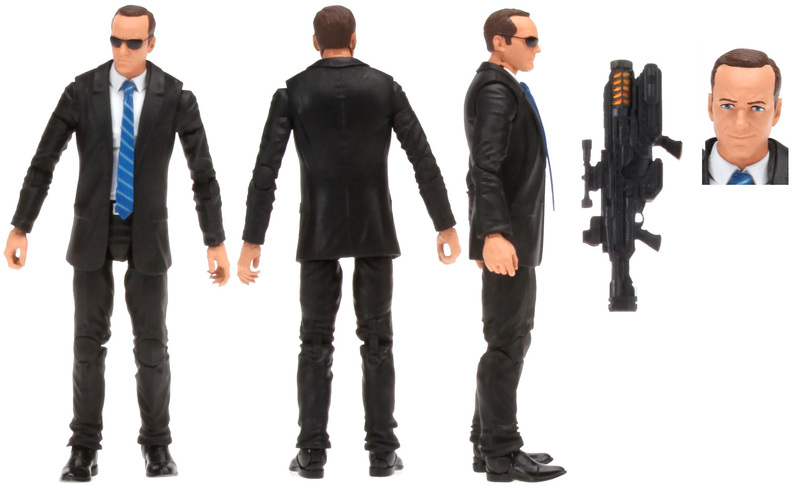 Hasbro has just released new images of upcoming 6″ Marvel Legends line. 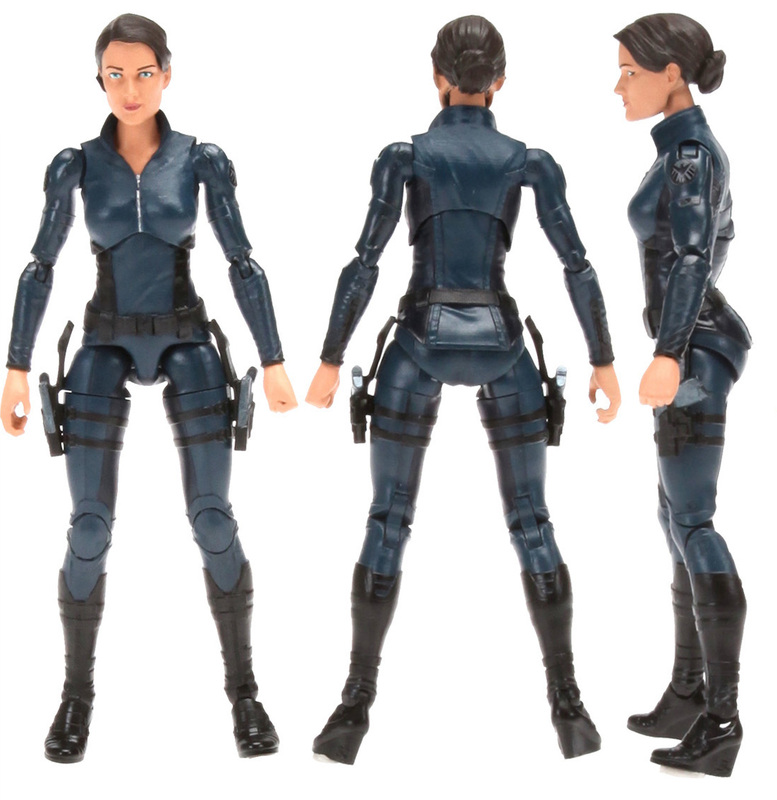 The new line up shown off at tonight’s SDCC 2014 Marvel Panel include: Hellcat, Spider-Woman, Thanos Build-A-Figure and Avengers Movie Nick Fury, Agent Coulson and Maria Hill. Check out all the new Comic Con 2014 Marvel Legends images after the jump.